Two-sport athlete at Hockinson High School in Vancouver, Washington. Sophomore midfielder at NCAA D1 Brown University in Providence, Rhode Island. Brown is looking forward to a big 2017 season, after an appearance in the 2016 National Semi-Finals. 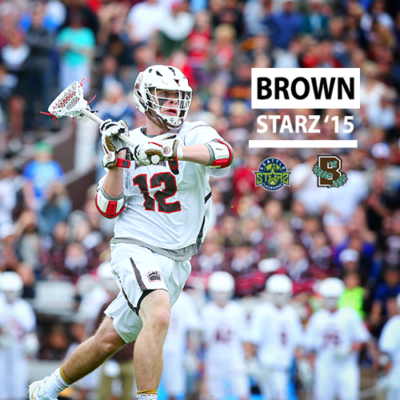 Seattle Starz: With the start of a new season, what are you most looking forward to in your sophomore season at Brown? Brian Prigmore: I’m most looking forward to getting the chance the take the next steps as a program. We have a lot of talented guys coming back this year who know what it takes to win. SS: What was it that made Brown the perfect school and lacrosse program for you? BP: Brown gives me the opportunity to compete at the highest level both academically and athletically. The intellectual atmosphere of the school and the competitiveness of the lacrosse program had me hooked from the moment I stepped on campus. SS: The Bears made it to championship weekend last year, knocking off some national powerhouses along the way. What enabled your team to be playing on Memorial Day weekend? BP: Our ability to compete on Memorial Day Weekend last year down came down to the trust we had in each other, our coaching staff, and ourselves. This allowed us to buy in to a style of play that was unlike any other team in the country. SS: Is there a particular game that you are most looking forward to this year? BP: The Yale game is always one to look forward to. The atmosphere of this Ivy League rivalry is unparalleled. It’s a sell-out every year. SS: How did being a part of the Seattle Starz program prepare you for success at the NCAA D1 level? BP: I attribute all of my lacrosse accomplishments to the Seattle Starz program. The tremendous coaching, high level of play, and array of connections enabled me to take my game to the next level. 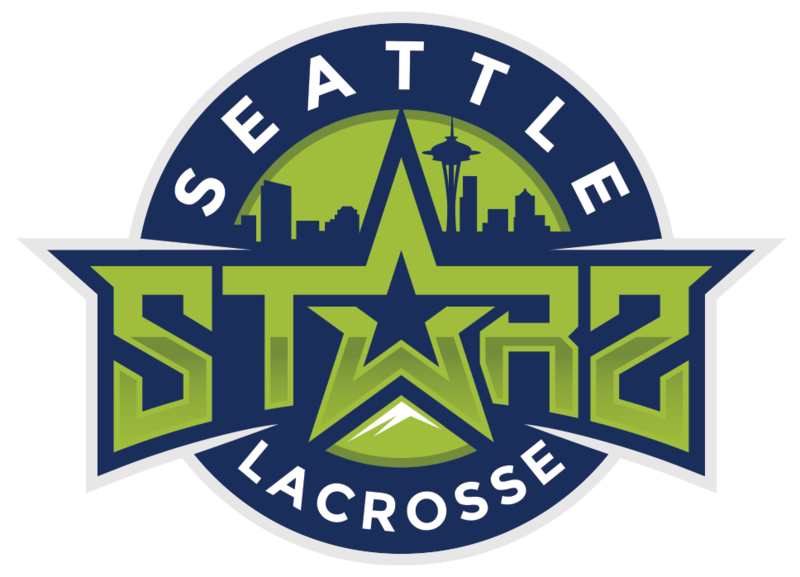 SS: What was your favorite part about the Seattle Starz program? BP: My favorite part was getting the chance to play lacrosse with some of my best friends. Being able to travel to around the country and compete with a great group of guys is an unforgettable experience. SS: If you could give one piece of advice to younger lacrosse players, what would it be? BP: My advice to younger lacrosse players: never let where you are from stop you from accomplishing your goals as a lacrosse player. Keep working and anything is possible. SS: Thanks for the time Brian, best of luck this year!